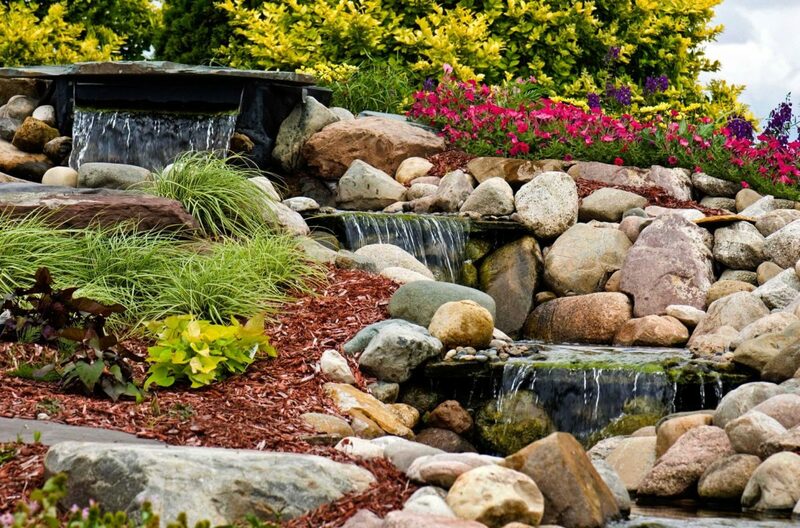 A nice garden design will include some garden water features such as a pond, flowing stream, waterfall and more. It allows you to landscape around the water feature with some unique designs and lighting. Plus the sound of flowing water relaxes the strain after a busy day. Help spread this garden water features gallery with a quick “comment/share” to your friends and family.